Courtesy of Casey Droege Cultural Productions. Something new is percolating in Pittsburgh’s art world. This week, the Pittsburgh-based artist and entrepreneur Casey Droege announced that she and her partners are opening a new performance and gallery space on South Trenton Avenue in Wilkinsburg. 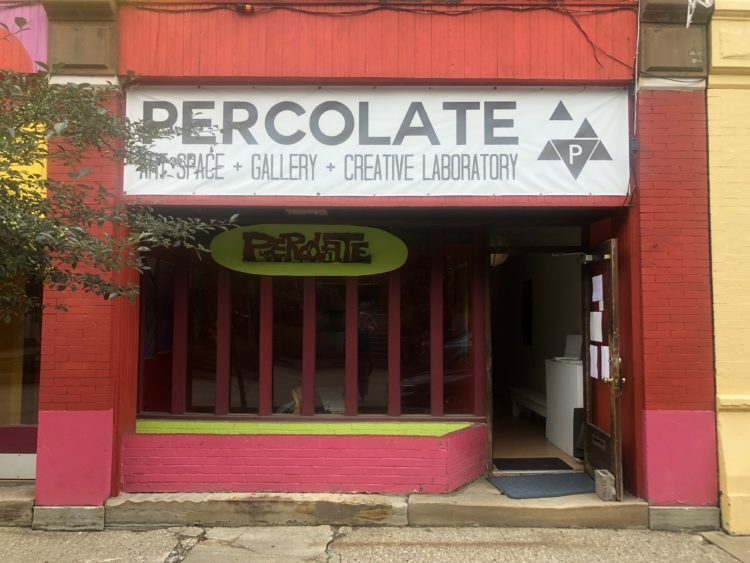 The new venue will move into space currently held by Percolate, a community art space that opened in 2013. In keeping with the mission of Casey Droege Cultural Productions (CDCP), the new CDCP Project Space will showcase performances, artwork and crafts from local artists. Visitors will find experimental exhibitions and programming that supports CDCP’s mission of growing Pittsburgh’s arts economy. An accomplished artist in her own right, Droege has worked for the last several years to build up and diversify the city’s arts economy. Her other projects include the roving artist lecture series, SIX x ATE, the annual PGH Photo Fair held at Carnegie Museum of Art and the Small Mall store on Butler Street in Lawrenceville. In addition to providing physical space for artists to share knowledge and ply their trade, CDCP also connects their partners with commercial work in the private sector. Artist Carolyn Pierotti, who has been the director of Percolate since 2016, will stay on as a board member for the new space and will be involved in its mission of building a strong network of women artists, arts administrators and curators in Pittsburgh. While no specific launch date has been announced, the CDCP Project Space will have a soft opening in June featuring an exhibition created in partnership with the women-owned arts and advocacy organization Creative Citizen Studios. 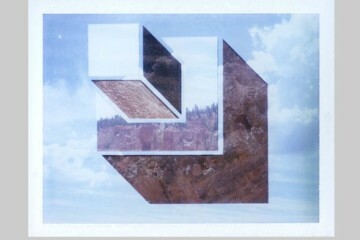 Pittsburgh Biennial putting us on the art map?